With the government’s ongoing target to reduce reliance on fossil fuels and nuclear energy, renewable energy, and in particular the wind power sector, has seen extensive growth in recent years. Sitting amongst a hub of offshore activity on the River Tees, the Ports of Teesport and Hartlepool offer direct access to the UK’s offshore wind market, situated in close proximity to some of the world’s largest proposed and active projects. These two ports are at the heart of the Tees Valley’s energy hub, surrounded by world-class manufacturers and industry-leading suppliers, who together with energy providers build some of the largest offshore wind farms in the world. Our proven track record in supporting marine and offshore sectors is complemented by global transport connections, extensive facilities and a skilled local labour supply; making us well equipped to handle renewable energy projects. We understand that every project is different, that’s why our working in partnership approach allows us to provide the best possible solution for a customer’s unique needs. We can also combine services from across our business, making processes and logistics both simpler and more efficient. Our facilities in the Tees Valley support activity and allow future projects to take advantage of the area’s rich expertise. At the same time, our locations can become key operations and maintenance bases for wind farms once construction has taken place. At Hartlepool, EDF Energy currently use our Port to service the Teesside Offshore Wind Farm, providing easy access and monitoring of the site. 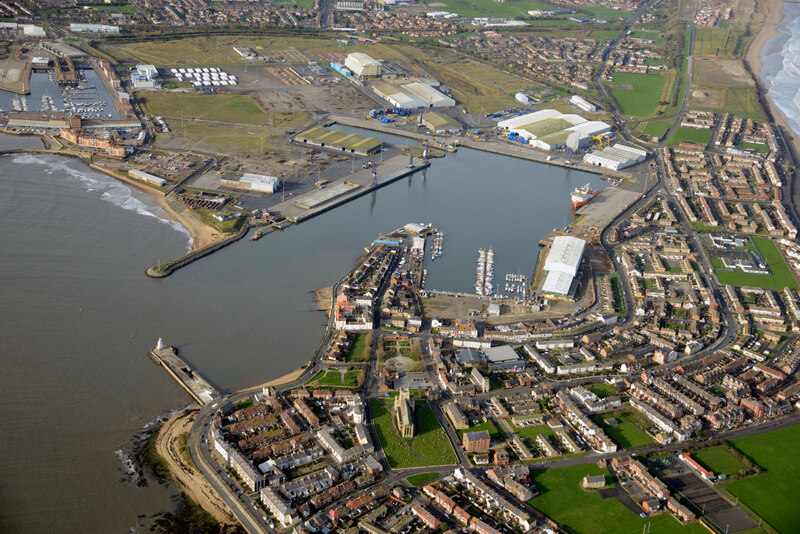 With extensive land availability at Hartlepool, it is one of only a few ports in the country with the capability to offer pipe spooling up to 900m in length, and has the ability to operate project mobilisation, cable reel storage and spool loading. At nearby Teesport, we have the one of the deepest general purpose quays in the UK, which is able to berth even the largest offshore support vessels. A number of companies are already taking advantage of these sites, with offshore-related businesses such as JDR Cables and Heerema Fabrication Group operating substantial manufacturing facilities directly on the port estate. PD Ports is well equipped to undertake all types of renewable energy projects with suitable infrastructure, an experienced and safety-conscious team surrounded by a hub of offshore activity to complement any project.